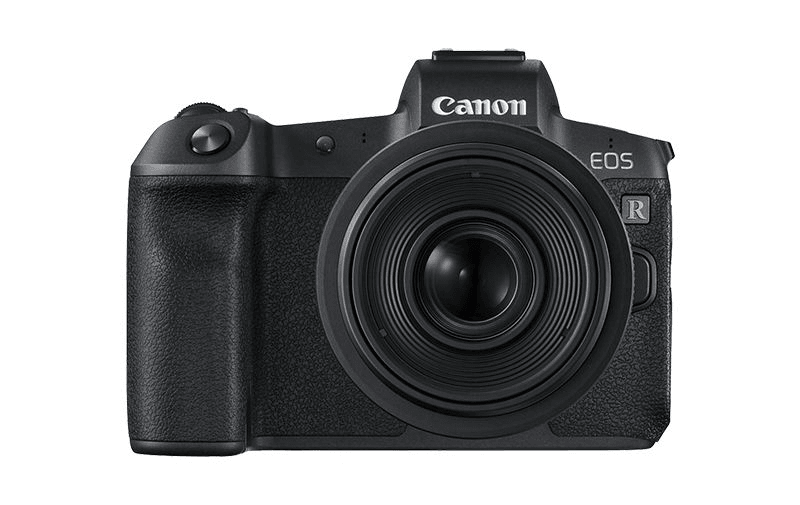 Canon, the Japanese camera maker, has brought its first full-frame mirrorless camera, namely, the Canon EOS R to India. The 30.3MP EOS R camera will cost Rs 1,89,950 and with the EOS R kit (RF24-105mm f/4L IS USM Lens), the price will be Rs 2,78,945. The sale of the camera will start in mid-October, the company announced. Along with the camera, Canon also unveiled four new RF lenses, two super-telephoto EF lenses and one prime EF-M lens. With the new EOS R, four types of RF mount adapters have been introduced to complete the EOS R ecosystem. “Being one of the global leaders in the imaging space, Canon has always kept innovation at the forefront, enabling technology to complement the art of photography. For over 30 years, the legendary EOS system has given photographers and filmmakers the benchmark for high-quality imagery,” said Yoshiyuki Mizoguchi, Group Executive – ICB Products Group, Canon Inc. The Canon EOS R features an electronic viewfinder. The camera is equipped with features like advanced Dual pixel CMOS AF, Digic 8 imaging processor, High-density AF points positions, Multi-function slider bar, Flexible AE Mode and High-speed data communication RF mount. The RF lens mount is a balance of optical, mechanical and electronic engineering excellence, enabling innovative full-frame lens designs, faster autofocus and high-speed communication between the camera and lens. “With its exemplary features like the new RF mount, advanced dual pixel CMOS AF and 4K ultra high definition, it is a marvel designed to complement and expand the creative horizons of its users,” Mizoguchi added. The camera has Eye Detection AF which detects the subject’s pupil and ensures that the eyes are always in the focus-retaining tack-sharp image. For the $11 billion camera industry, mirrorless cameras have been a growth engine as digital/compact camera shipments have plummeted. Currently, Sony and Nikon are the leading players in the mirrorless camera segment. At present, the Japanese major is leading the DSLR segment in India and with the full frame mirrorless camera launch, the imaging player is all set to continue its leadership stride in the segment. “India has played a key role in the growth journey of Canon’s imaging business and I am glad to be here today to witness the launch of the new EOS R system or the future of imaging as we call it,” added Mizoguchi. The company has sold 90 million EOS cameras and 130 million EF lens so far.